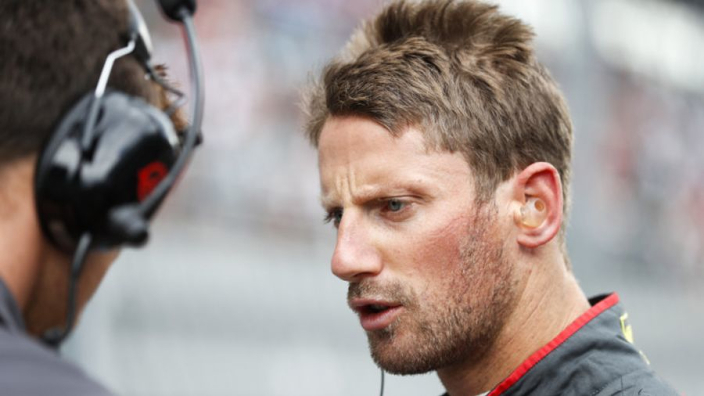 Romain Grosjean thinks Formula 1 management need to do more to make it easier for midtable and lower teams to compete with elite teams during races, and doesn't think there will be a surprise winner of a race until new sport regulations are introduced in 2021. The owners of F1, Liberty Media, alongside the FIA, are set to implement a budget cap from 2021 onwards in an attempt to level the playing field and close the gap between Mercedes, Ferrari, and Red Bull to the lower teams. Until this happens, Grosjean doesn't expect anyone from another outfit to win. "I think Formula 1 needs to get better at having more chances to win races,” said the Haas driver. Grosjean claims he is encouraged by the Haas owner, Gene Haas, and his desire to fund the team's attempts to move up the rankings, but remains unsure about the team's chances as the top three elite teams will be spending big, too. "I think people like Gene would like to see that as well in Formula 1," Grosjean said of the more even grid. "What’s the point of coming just to be always behind the same ones? But at the minute I think it’s going to be the same thing. “Ferrari’s announcing that they’re going to increase their budget for the year. Red Bull is saying that they spent a lot of money on the front wing. Mercedes has been working really hard as well.